Officials with the Hawai‘i Departments of Health (DOH) & Land and Natural Resources (DLNR) say that the three tragic deaths of endangered Hawaiian monk seals on O‘ahu due to toxoplasmosis is very sad and could have been entirely preventable. Health Director Dr. Bruce Anderson said, “The only thing certain about toxoplasmosis is that there are far more cases in humans and more deaths in seals, dolphins, native birds and other animals today than are recognized and reported. Since cats are the only animal that transmit the disease, it only makes sense that reducing the number of feral cats will reduce the risk of infection and serious illness or death”. DLNR Chair Suzanne Case, is encouraging people not to feed cats and other animals near water. “In addition to preying on native wildlife, cats pose a significant health risk to people, marine wildlife and birds,” Case explained. Toxoplasmosis can also infect Hawai‘i’s native birds, including the nēnē and the newly released Hawaiian crow, the ʻAlalā. In Hawai‘i, the National Oceanographic and Atmospheric Administration has recorded at least eleven Hawaiian monk seal deaths that are attributable to toxoplasmosis infection since the first confirmed deaths in 2001. 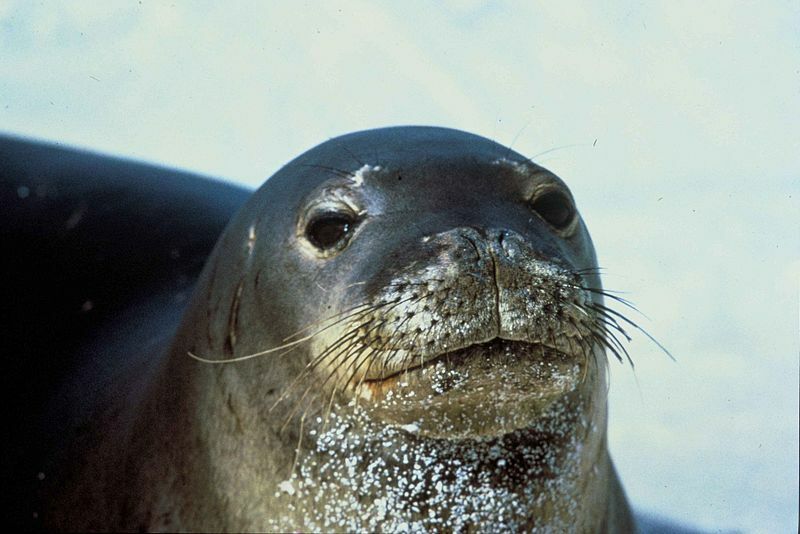 “With only an estimated 1,400 Hawaiian monk seals still in existence, we simply cannot afford to lose even one of these critically endangered mammals to a disease that is preventable. We hope people will provide as much love to our few very special seals as they do to the hundreds of thousands of feral cats around our islands,” Case said. Cats are the only known reproductive host of the toxoplasmosis parasite. It reproduces in the feline digestive system. A single cat can excrete 145 billion eggs per year in its feces. Once released into the environment, these eggs can infect other animals, including humans, both on land and in the ocean. Toxoplasmosis parasites create cysts in muscle and organ tissues and can cause inflammation of the heart, liver, and brain.